Click the Picture to go to their website! 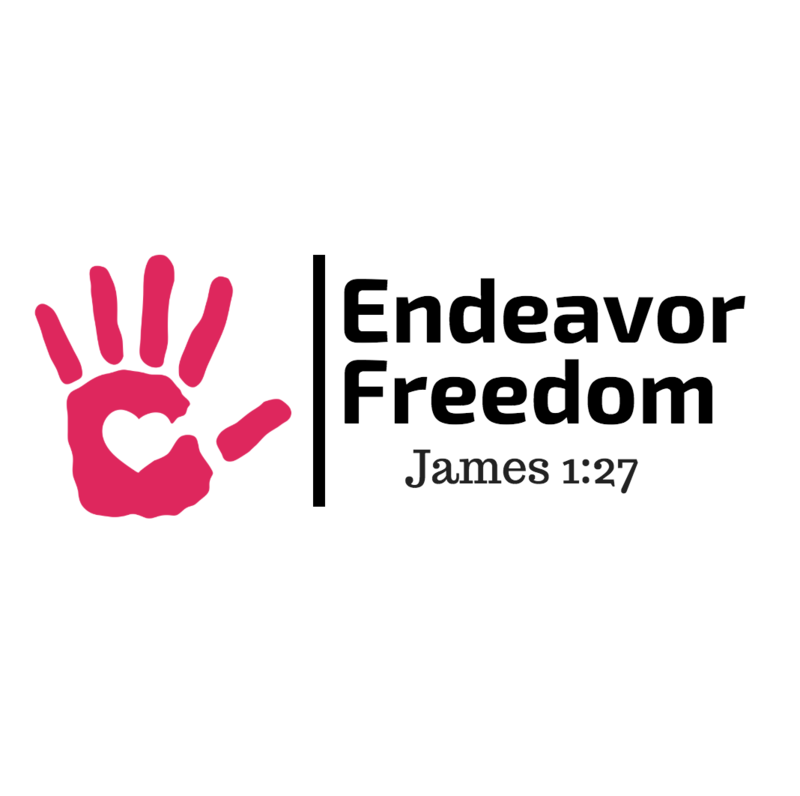 NON-PROFIT MINISTRY - Find out more about the ministries we support at our sister site, Endeavor Freedom, where we help feed the hungry, clothe the naked, and help in caring for the poor, downtrodden, veteran, disabled, widowed. Peruse Our huge collection of videos. Our hope is to lead you as you search for new possibilities and revelatory truth. "We were predestined for higher purpose by the Father and Son since even before the foundations of the world." Join Zen Garcia on his twice weekly shows; fellowshipping together, exploring revelatory truth, the deeper secrets of forbidden knowledge, and lost forgotten truths; hidden, as Christ said, since the foundation of the world. At Head Honcho we wear our faith exposed for everyone to see, to sow seeds. Our mission is to provide other's resources to do likewise. Deuteronomy 32:3 Because I will publish the name of Yahuah : ascribe ye greatness unto our Elohim.